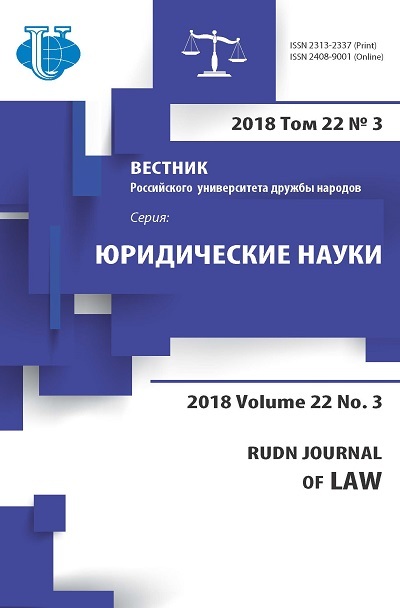 The article presents a detailed analysis of the resolutions and advisory opinions of the International Court of Justice regarding the formation of the norms of customary international law. 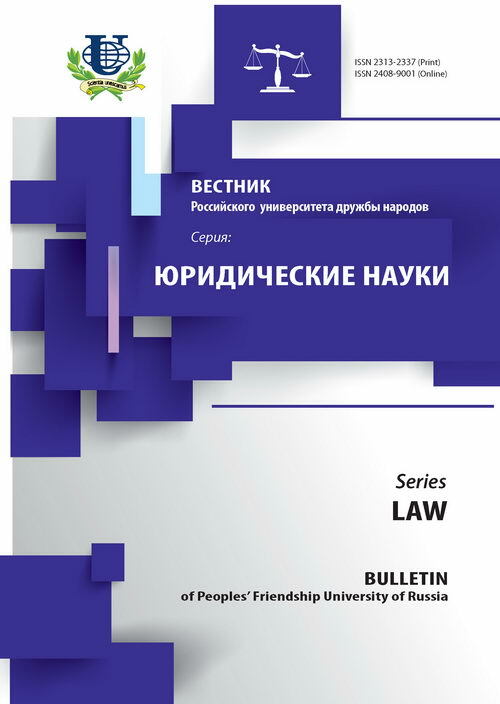 The author focuses on the study of the elements of custom and demonstration of their role in the formation of the norms of customary international law. opinio juris, international law, International Court of Justice, international custom, legal state practice, opinio juris.